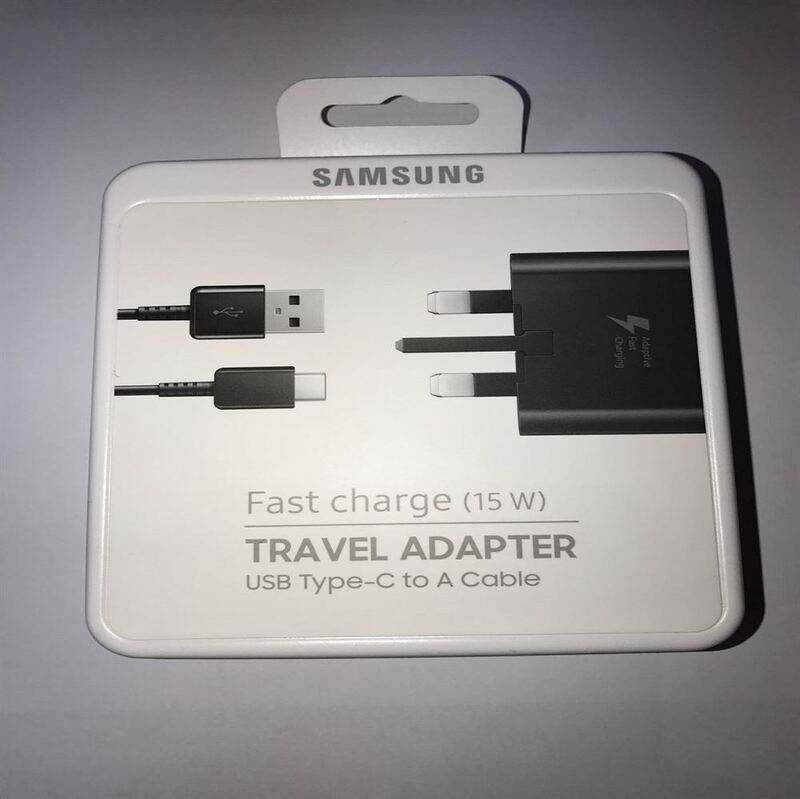 The Samsung 15W Travel Adapter features Adaptive Fast Charge and new USB-Type-C connector cable for those compatible devices to charge even quicker. Available in White. 9V Fast Charge Technology supports Adaptive Fast Charging technology and will fully charge your Galaxy S8 Plus and Note 5 in just over an hour. The perfect wall charger and travel companion for smartphone or tablet enthusiasts constantly in a rush. The adapter also supports older mobile phone and tablet devices and offers a power output of up to 2 Amp. 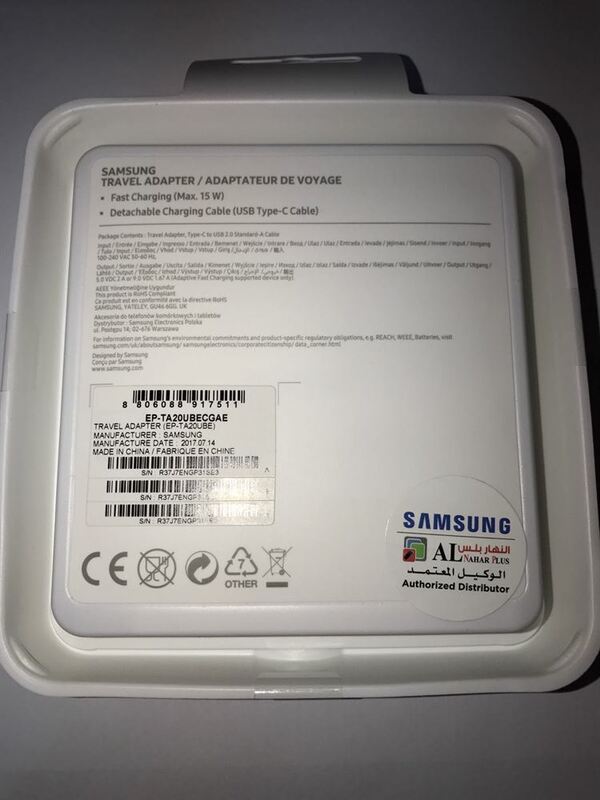 Samsung Adaptive Fast Charge technology. 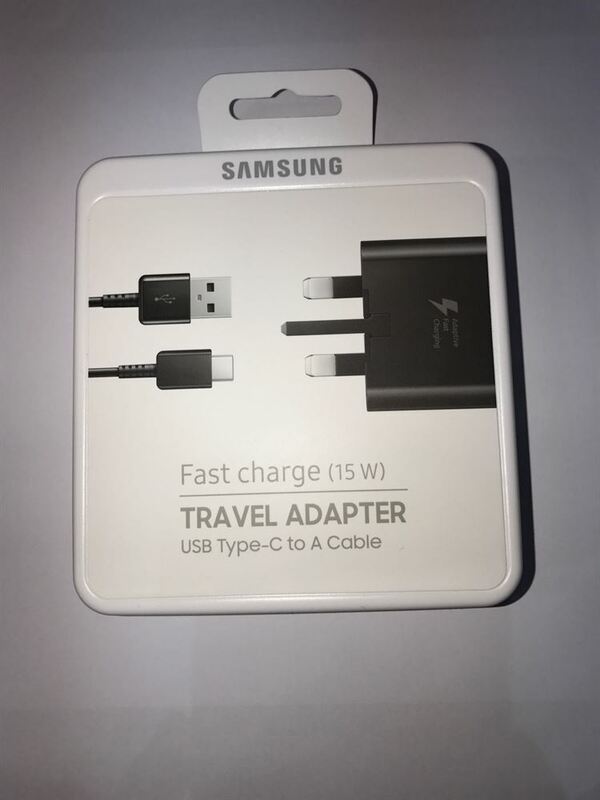 Includes new USB Type-C charging cable for newer devices. Backwards compatible with older devices. Certified for use in Kuwait.